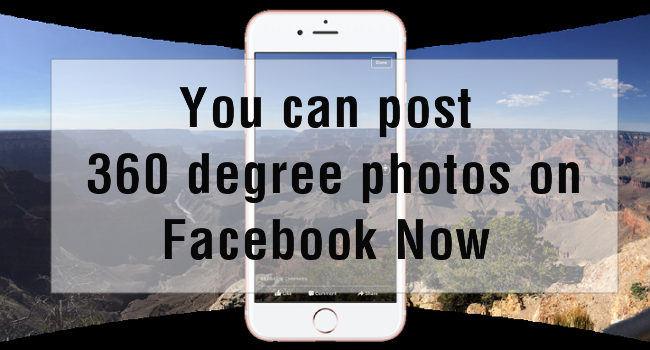 Have you notice people post 360° photos on Facebook there days. Facebook now let you share 360-degree photos with your phone. Do you know how to take and upload 360-degree photos? Follow the steps below and I’ll show you how to do. Facebook has become much more aggressive than before. The company has threatened to delete synced photos uploaded by users’ phones, unless they download its new Moments app. 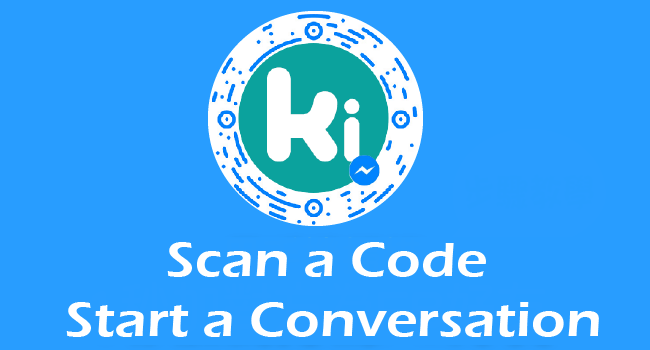 A dedicated place to experience sports in real-time with your friends and the world. 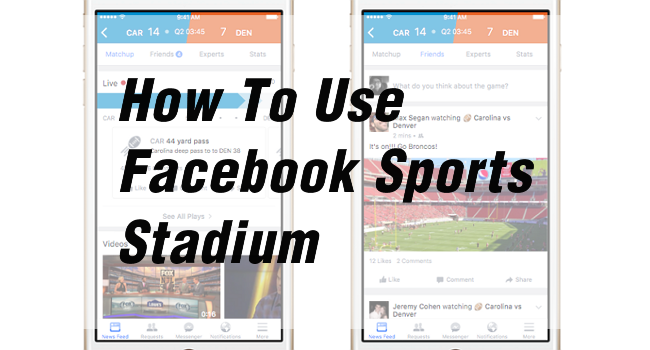 With 650 million sports fans, Facebook is the world’s largest stadium.Facebook Sports Stadium can actually be used any time you are following a major sports game. 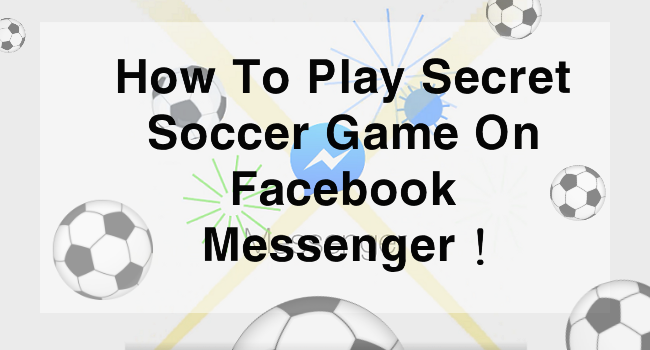 Check out the article and we will show you how to use it. Messenger is beginning to make emojis more representative of the world we live in. Now you can select skin colors you prefer. 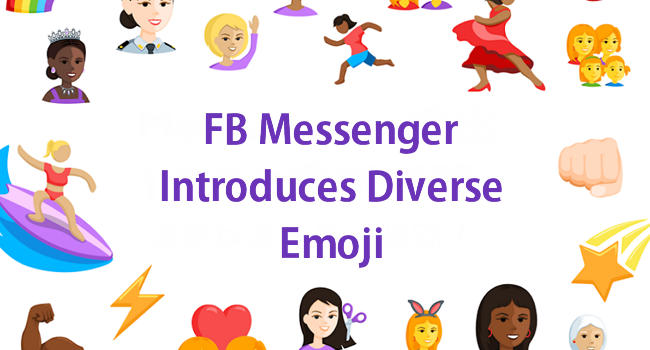 The new designs, gender-agnostic options and multi-colored emojis will be available on many Android devices and web products for the first time. 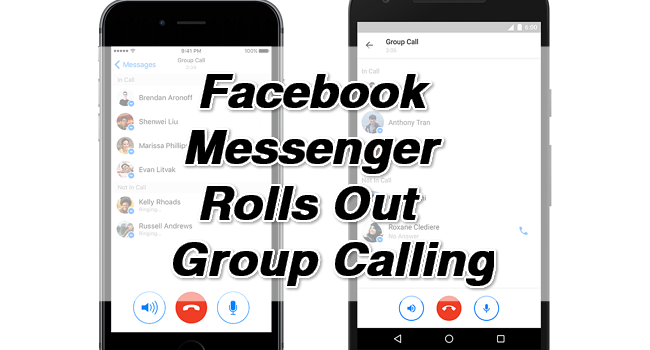 We have previously – introduced 6 Update About Facebook Live Video ! 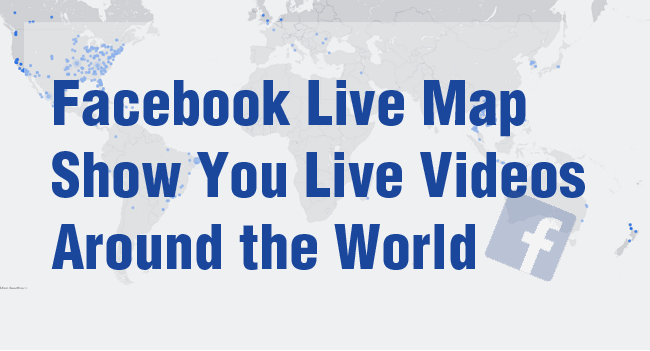 One of the feature is Facebook Live Map that allows users to explore live video from other users around the world. 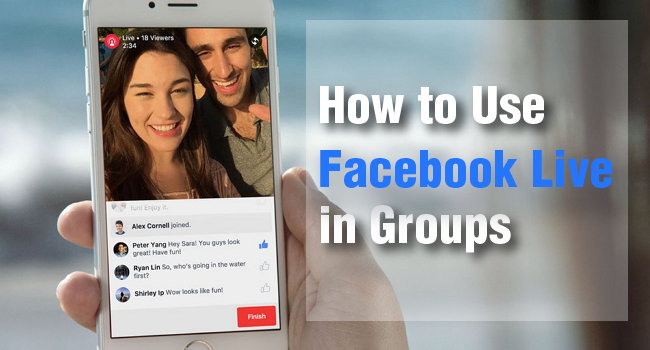 Now we will show you how to use Facebook Live Map. 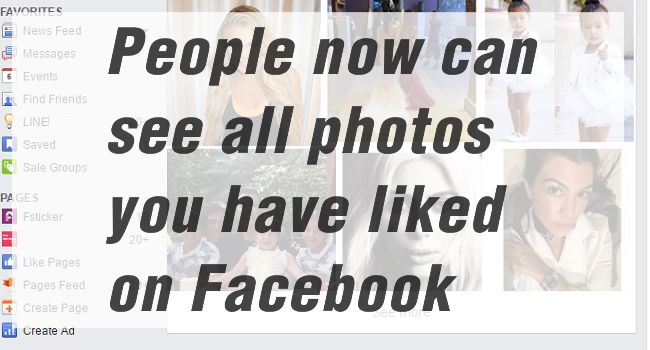 Do you know you can now search what your friends have ever liked on Facebook ? 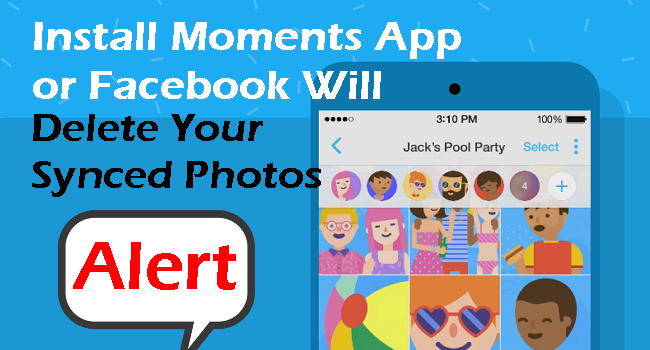 All you have to do is type specific sentence in the searchbar and you will see a list of photos that your friends have liked on Facebook.